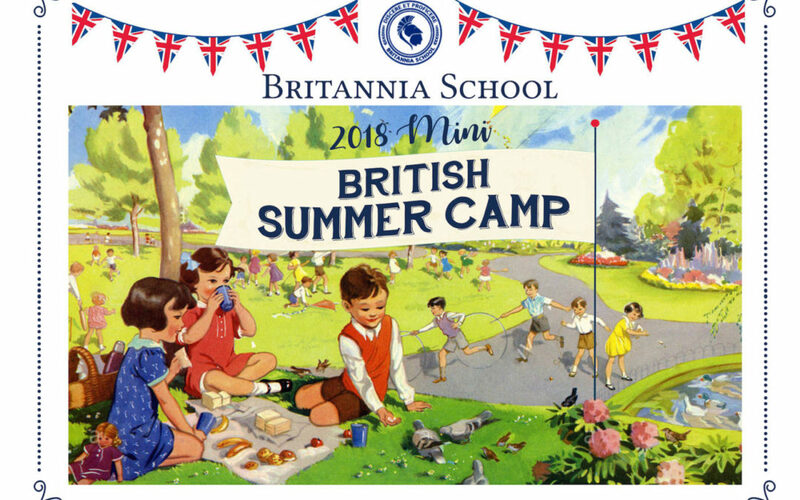 This summer Britannia School will be offering a fun and educational mini summer camp Monday through Friday for children aged 2 to 7 years old. The camp will run from the 16 of July 2018 to the 10 of August 2018. The children attending our summer camp will be immersed in the English language environment. They will be taught by British teachers and supported by bilingual teaching assistants. Each week the children will take part in different exciting and educational activities based on popular children’s storybooks by British authors such as Dear Zoo, Tiddler, The Crunching Munching Caterpillar and Dinosaurs In my School. Weather permitting; most of the activities will be conducted in our expansive green gated outside space.